Smart thermostats have a lot of features and look nice, but do they do anything valuable? When I recommend them during my work in the ComEd Energy Efficiency Program, it’s for more of these reasons than just the ComEd Smart Thermostat Rebate. Heat loss is a non-linear function - that means when it’s cold outside, more heat leaks out of your building when it’s 72° than when it’s 58°. The opposite is true in the summertime. So, leaving your building to the elements when you’re not using it will save you money. An intelligent thermostat can sense occupancy and follow a pre-programmed schedule, allowing you to tell it when you use your space and letting it learn how often you stick to that predetermined schedule. When it senses you aren’t around, it will lay off the heat or cool and save you some money. It’s worth noting that a perfectly programmed programmable thermostat will save just as much as a Nest or Ecobee thermostat. 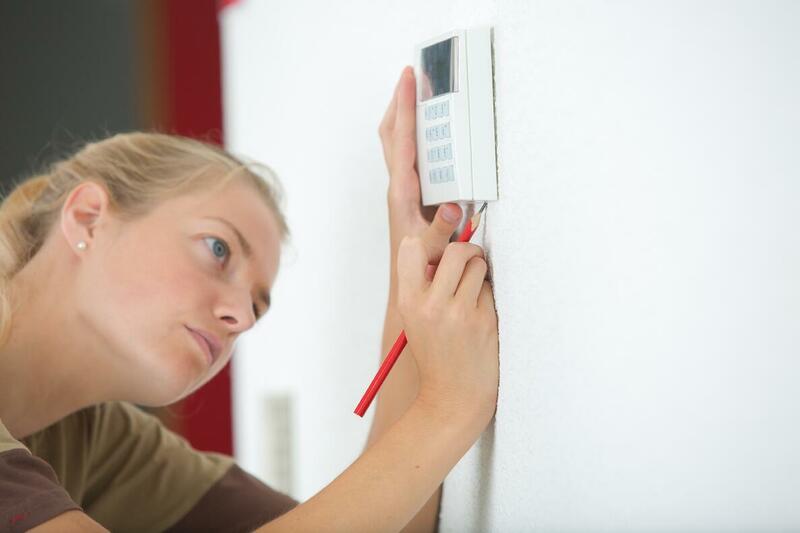 The difference is that programmable thermostats need to be adjusted based on the season, and I don’t come across many business owners to find the time to do so. If you’re on a budget, put in the work - it’s the most cost-effective solution. If you manage multiple properties (franchisees, real estate managers, corporations, governments, etc.) you can’t manually control the setting of every thermostat in every building across your portfolio. Many (possibly all) smart thermostats come with built-in software that allows you to display operations and diagnostics on a central dashboard that you can look at on a computer or phone. The value here is that you can see the operation of all your heating/cooling systems instantly and succinctly. You can compare energy management strategies or make sure one rogue employee or tenant isn’t overriding a thermostat and costing you money. I think if you have 5 or more buildings to manage, or the buildings are far enough apart that monitoring these systems in-person isn’t practical, this is a useful feature and is often overlooked. This is particularly valuable for low-use, high-volume rooms… church sanctuaries anyone? Rather than showing up 2 hours early to turn on your heating system, you can schedule services into your thermostat and it will automatically bring the room to a comfortable temperature in preparation. The same concept can be adapted to a gymnasium, theaters, conference rooms, exhibition halls, etc. Not applicable to everyone, but if it does apply, don’t overlook the value here. If you are into design, or care about atmosphere to enhance your brand and build top-line revenue, you might find a smart thermostat is a sleek centerpiece for your interior. 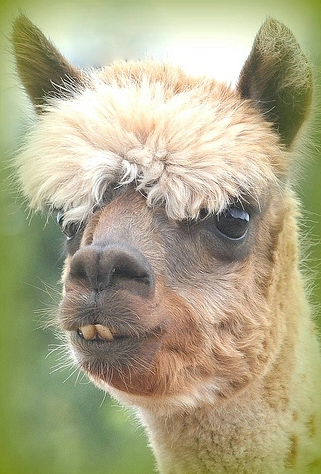 I can’t recommend much here since my sense of style is about equivalent to an alpaca. You’ll pay a premium to look good, but when has that ever stopped you before! The wave of “smart” products is in its infancy, I assure you. Soon, your microwave will talk to your sink, which will just be finishing a conversation with your lightbulbs. Everything is going to be interconnected and something will need to be the central hub for you to interact with all of these fancy gadgets. It will likely either be something voice-based that you can yell at across the room, or it will be your thermostat, which you can easily walk up to and adjust. They say old dogs can’t learn new tricks, so you may be better off learning how this stuff works now rather than waiting 5 years to figure it out. By then, it may be too late, and you’ve already boxed yourself into being an old dog. I certainly don’t think this is a good reason to go out of your way and get a smart thermostat, but it may be just enough to push you over the edge if you’re on the fence. Check out our other blog if you’re curious about what a smart thermostat will cost you. If you’re curious where the best place is to start saving money for your business, you’ll want to read this. Wanting an Ecobee thermostat for your business? Why stop there! Let's talk to find all the energy saving options available to you today.